This is a seminar that has been recommended over and over by John-Roger. Whether you are new to the teachings, or you are looking for a classic J-R seminar, this one is highly recommended. 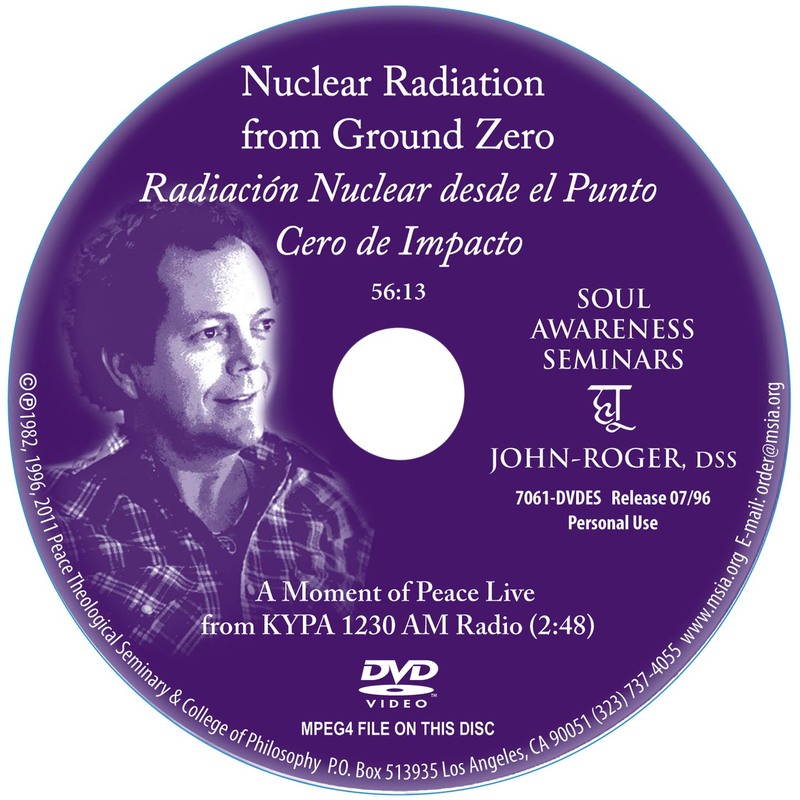 In the midst of hilarity, John-Roger states that he's going to start the seminar at "ground zero" and asks, "What is the price you're willing to pay to get out of the situation you're in? What is the price?" "Because," he goes on, "what happens at ground zero is that everything is wiped out."